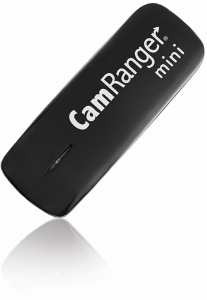 The CamRanger mini is a stand-alone device that connects to select Canon or Nikon DLSR cameras with a USB cable and enables wireless tethering. It creates its own WiFi network that your smartphone or tablet can connect to. 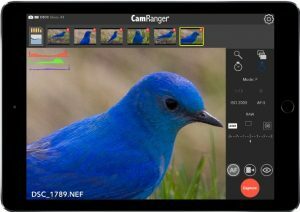 The free CamRanger app then enables control of the camera. 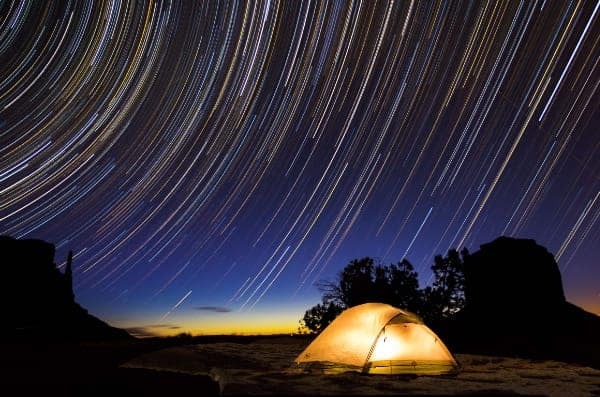 There is no need for an existing Internet connection or other equipment. The built-in lithium ion battery lasts about 3-4 hours. The battery is charged through the USB micro port. The WiFi range is over 400 ft / 120m, though the range depends greatly on the exact location and scenario. 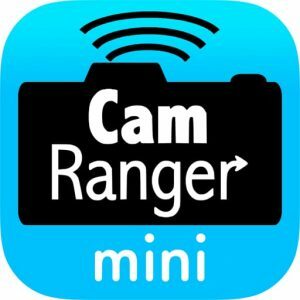 The CamRanger Mini works with most Nikon and Canon DSLRs. The included case can be used for storage and to attach to the camera or tripod. Find more information in the Knowledge Base. 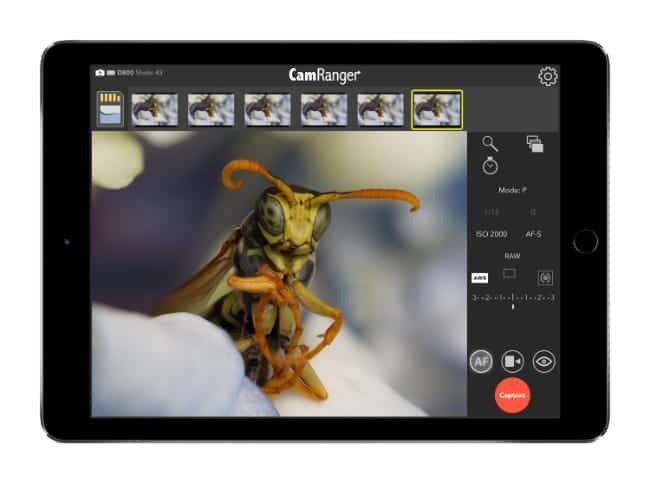 The CamRanger Mini app is available for iOS and Android as a free download from the Apple App Store and Google Play Store. 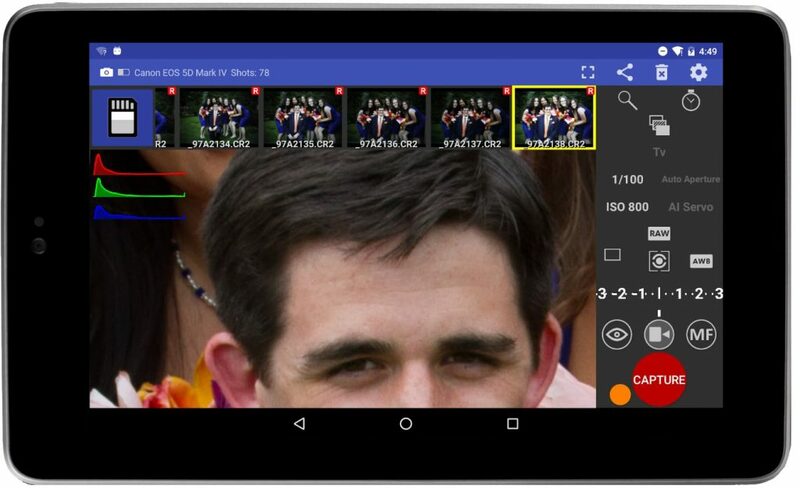 Both the Android and iOS apps have been completely revamped from the original CamRanger app. Find more information in the Knowledge Base. 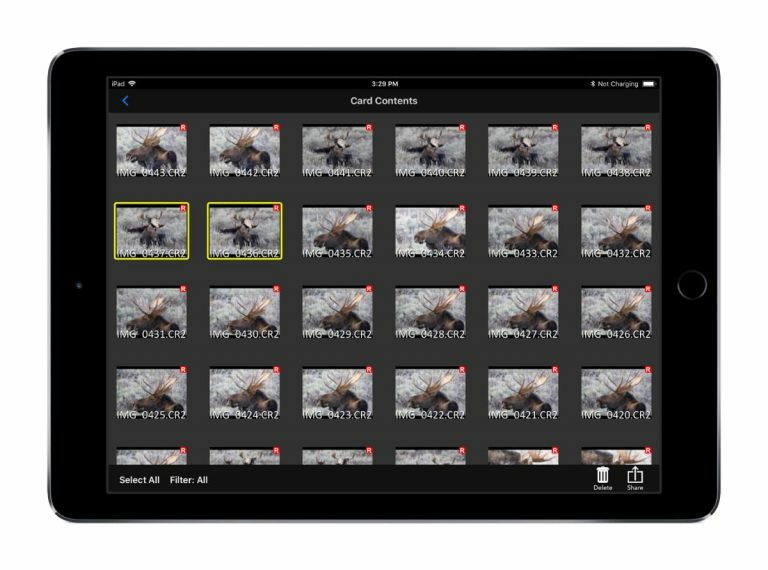 Configure CamRanger to take a series of pictures automatically varying Shutter Speed, Aperture, or ISO – much more flexible than in-camera bracketing options. 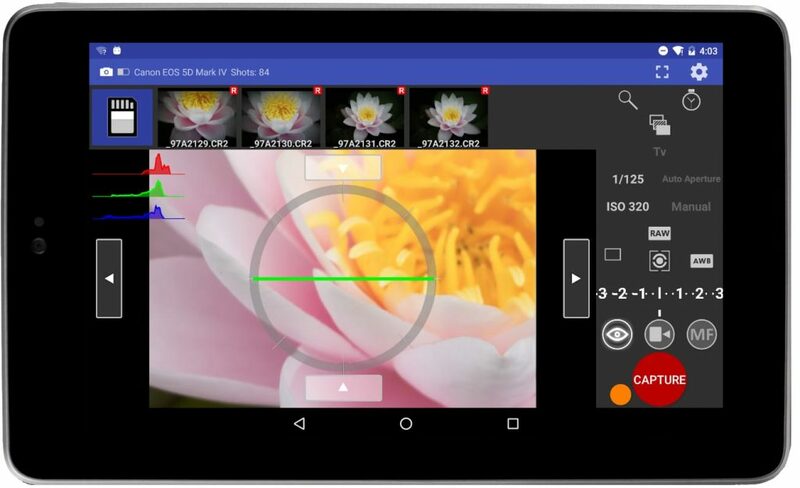 See more HDR examples or check out the knowledge-base. See more macro examples or check out the knowledge-base. 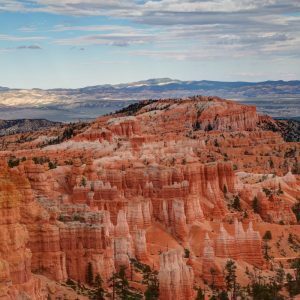 See more video examples or check out the knowledge-base.